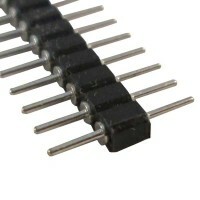 Header There are 61 products. 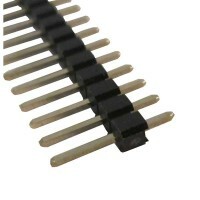 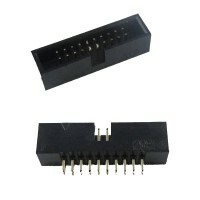 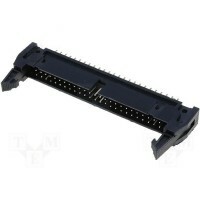 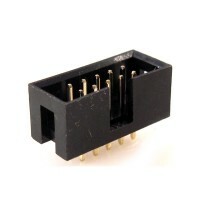 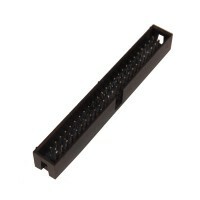 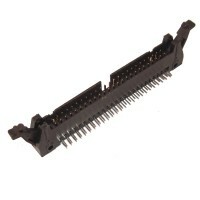 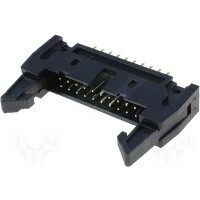 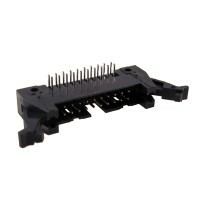 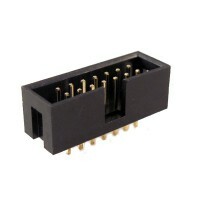 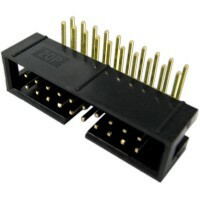 PCB Header with housing 20 pin, 2,54mm pitch. 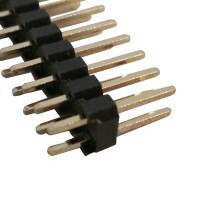 PCB Header with housing 20 Pin, right angle 2,54mm pitch.